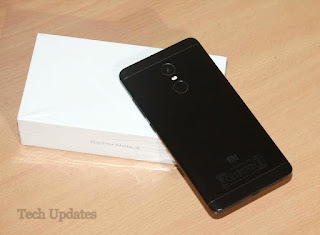 Xiaomi's Upcoming smartphone has been rumored to be Redmi Pro 2 now According to new report Xiaomi is working on New X series smartphones Xiaomi X1 will be the first smartphone in that series. The second Xiaomi X1 variant is expected to come with a regular screen. powered by Snapdragon 660 chipset. It may feature a front-facing fingerprint scanner and a 3.5mm headphone jack. The Xiaomi X1 could be the Xiaomi Jason phone that has been spotted on GFXBench.The report also claims that the Xiaomi Redmi Pro 2 may have been canceled by the company probably because the original model may not have sold well. Hence, there is no information on its existence.